STOP MEN FROM DRYING TOO YOUNG: Men are facing a health crisis that isn’t being talked about. They are dying too young, before their time. We’re taking action and we need your help supporting the Movember Foundation. GROW A MUSTACHE: Doing Movember means raising funds for men’s health. And growing a mustache is your chance to do just that. Start clean shaven, grow throughout the month, and get some serious funds behind the men who need it most. MOVE: Men and women alike can embrace the sweaty Mo this Movember by being active. It’s what we like to call Move. Set a distance goal at the start of the month, and walk, run, cycle, swim or row your way to achieving it. You can raise much needed funds for men’s health while you’re at it. 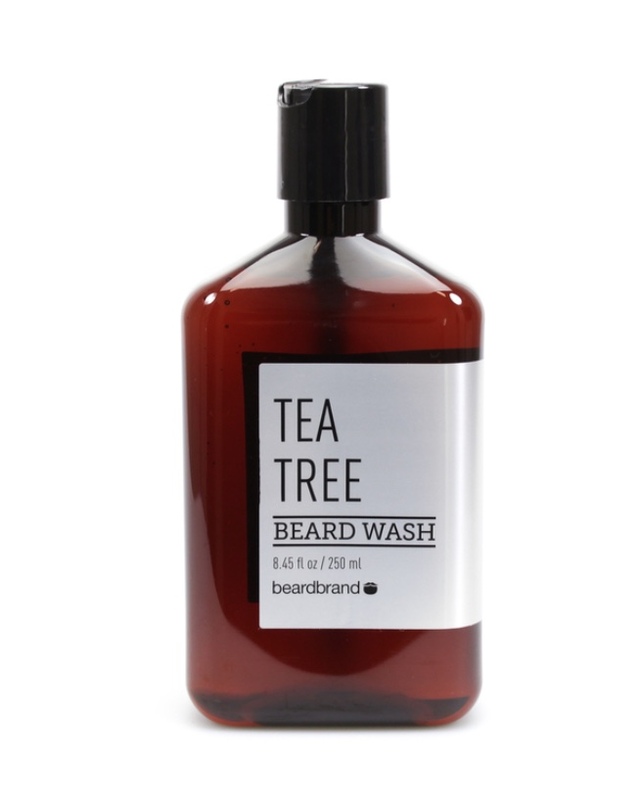 Beardbrand Beard Wash & Conditioners: The wash has a very gentle lather that is soft enough for your face and tough enough to handle curly, coarse beard hairs. 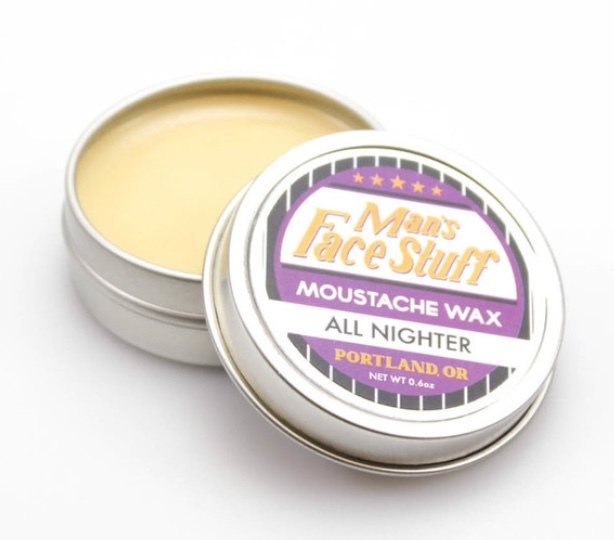 Man’s Face Stuff Mustache Wax: Keeps your mustache healthy and allows you to style it however you want– made in our hometown of Portland, Oregon! 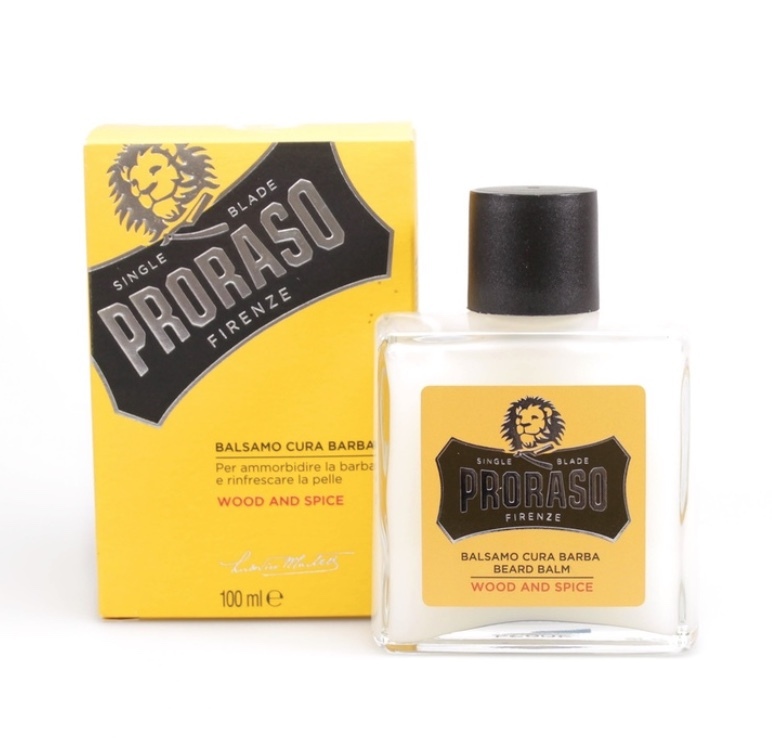 Proraso Beard Balms: Formulated to ease discomfort, itch and irritation associated with the first few weeks of new beard growth; softens and soothes beard hair as it grows. and for when you’re ready to take it off…. 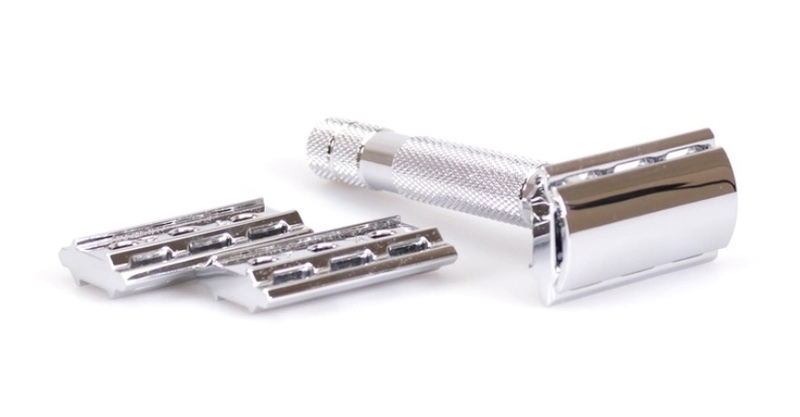 Rockwell Razors: This collection of high-quality, affordable razors will give you the close shave you deserve after all of your support! 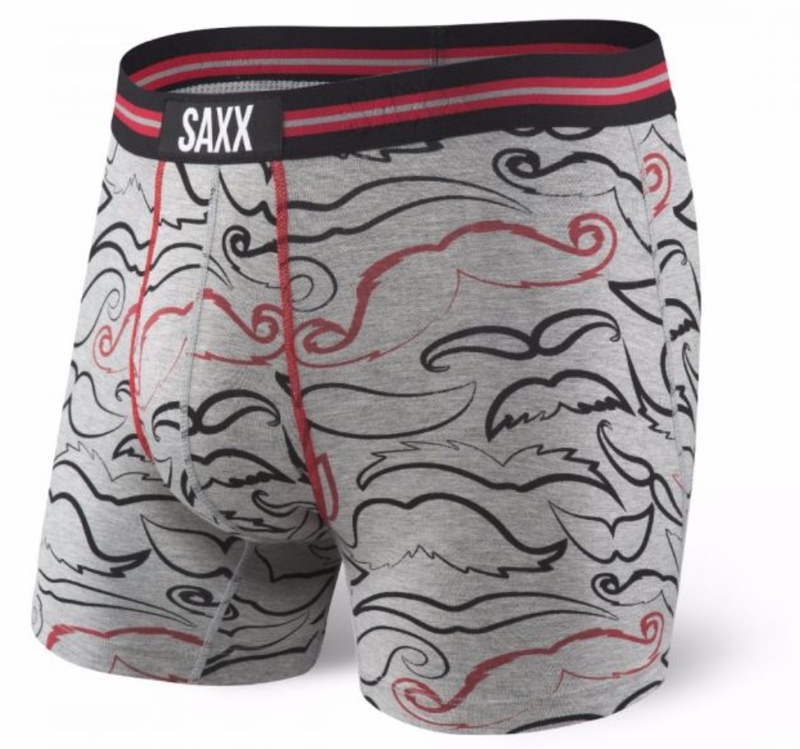 SAXX Movember Underwear: For every pair sold, we’ll donate $2 to men’s health research. With signature fabrics and technologies designed for comfort and motion – SAXX has been supporting guys in overcoming challenges since the get-go. 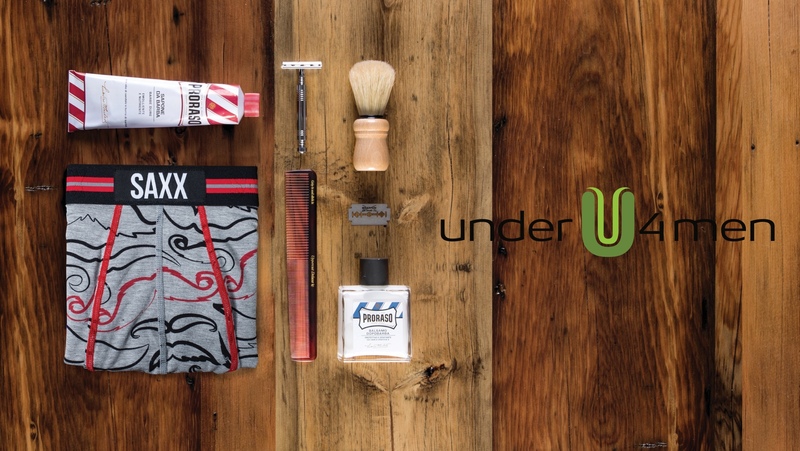 This fall, we’re proud to join forces with The Movember Foundation to take that support even further.